Many „foreign fighters“ return to their home countries, 40 Germans and 130 French citizens alone are to be transferred from Kurdish prisons. The authorities are collecting „battlefield evidence“ to bring them to court. 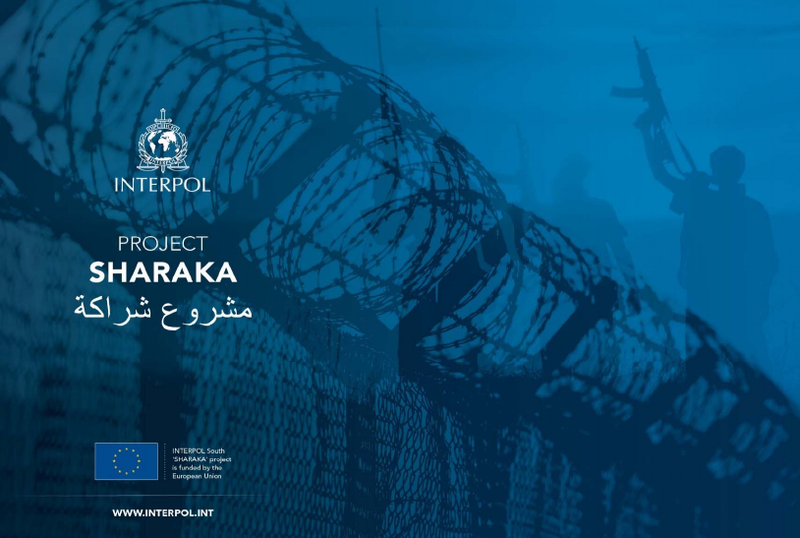 Many „foreign fighters“ in Syria or Iraq are citizens of EU member states, and after the defeat of the „Islamic State“ they return in part to their home countries. A total of 500 fighters and 900 supporters as well as 1,200 children and adolescents from 44 countries are said to be in the custody of Kurdish militias, but the figures are not substantiated. Without giving a source, the German magazine „Spiegel“ writes of 800 jihadists in total.